"You are on Pandora ... this is your Avatar now"
This seminar will focus on the process of art production, specifically the incorporation of sources of various kinds in the artistic research and execution. 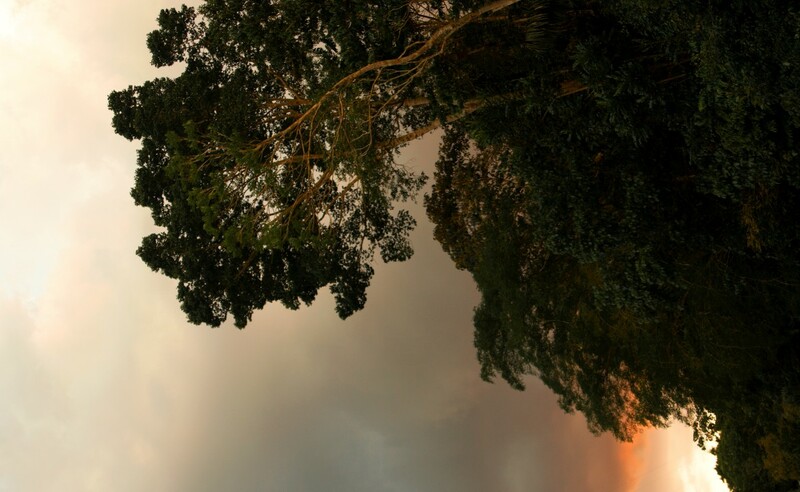 For this, Tina Ribarits will present her latest project the other planet, shot on location in Brazil’s Amazon rainforest at the Adolpho Ducke Forest Reserve. Through sharing the influences that arose in the process of completion (ranging from blockbuster movies and science fiction literature to (post)colonial ideas of exoticism and imperial history), this seminar seeks to enable an exchange of ideas and experiences of working with cultural narratives but also its difficulties. Tina Ribarits (*1981 AT) is an artist based in Berlin and Vienna, working with a conceptual approach in a variety of media including photography, projection, audio and sculptural elements to create site-specific installative objects. She graduated from the Academy of Fine Arts Vienna and received the Austrian State Scholarship for Photography in 2013. Recent exhibitions and projects include Museum der Moderne/Rupertinum (Salzburg), Natural History Museum (Vienna), Halle 14 (Leipzig), Pinacoteca (Vienna), Andreiana Mihail Gallery (Bucharest), A-Side B-Side Gallery (London), Ve.Sch (Vienna), Galerie Ostlicht (Vienna) and Camera Austria (Graz). Tina Ribarits is represented by Galerie Reinthaler (Vienna). Her installations and photographs appear in various private and public collections. In the context of ‘doing research’ ‘in the field’(/wild) and potential upcoming ‘intra-actions in the woods’, we would like to look at different methods of research used in fieldwork and writing. Through inviting guests to share their working processes with us, we will ask how these methods relate to what is observed, how they construct the entities produced and determine what we can know.